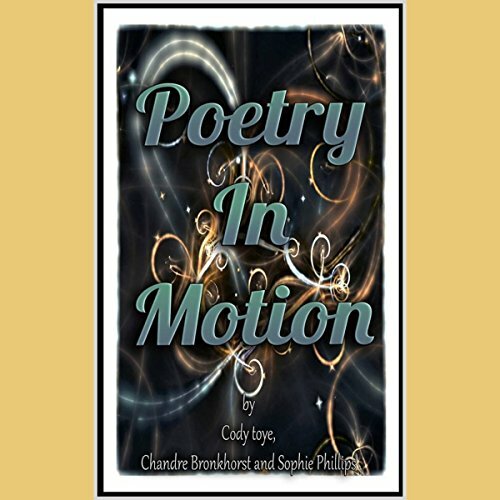 Showing results by narrator "Bryan Keith"
A collaboration of poem's from author Chandre Bronkhorst, author Cody Toye and Sophie Phillips. with poem's such as "Promise Me a Lie", "Moonatic Wolf and Magic". Let their words fill your imagination and allow your emotions to run free.